Pinewood Studios Sign. File Photo. When it comes to the production of feature films in 2016, Georgia led the United States and the world in the number of films produced. A big part of the effort in Georgia came in Fayetteville at Pinewood Atlanta Studios. The FilmL.A. annual “Feature Film Study “showed Georgia with 17 movies filmed in the state in 2016. The United Kingdom came in as the No. 2 location for filming with 16 features, with Canada taking third place with 13. California was in fourth place with 12 feature productions, while New York and Louisiana were the other top U.S. locations with six productions a piece, according to a May 23 article by The Hollywood Reporter. 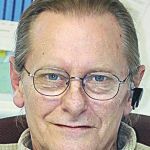 “Big productions like the sci-fi movie ‘Passengers,’ dystopic Young Adult adaptation ‘The 5th Wave’ and the franchise film ‘Allegiant’ [were] filmed primarily in Georgia, while Marvel movies such as ‘Captain America: Civil War’ filmed at Pinewood Studios in Atlanta. The state spent $606 million to fund the tax credits, but $2.02 billion was spent on film and television production,” The Hollywood Reporter said. The article noted that while California finished fourth in feature film productions, it remains the top hub for production with more than $30 billion in production spending, largely through television production. Georgia Film, Music and Digital Entertainment Advisory Commission chairman Craig Miller was quick to offer his thoughts on the report. “The Hollywood Reporter article means a great deal to us in the film industry in Georgia. We always felt like we could be in contention with other major film production markets but was it a realistic goal that we could be the number one production market in the world? I was in Los Angeles when I saw the article and the governor was there hosting ‘Georgia night in L.A.’ He used the article to thank the studios and the executives from the studios,” said Miller. And what of Pinewood Atlanta Studios in Fayetteville? Miller said the arrival of Pinewood was essentially a watershed event. 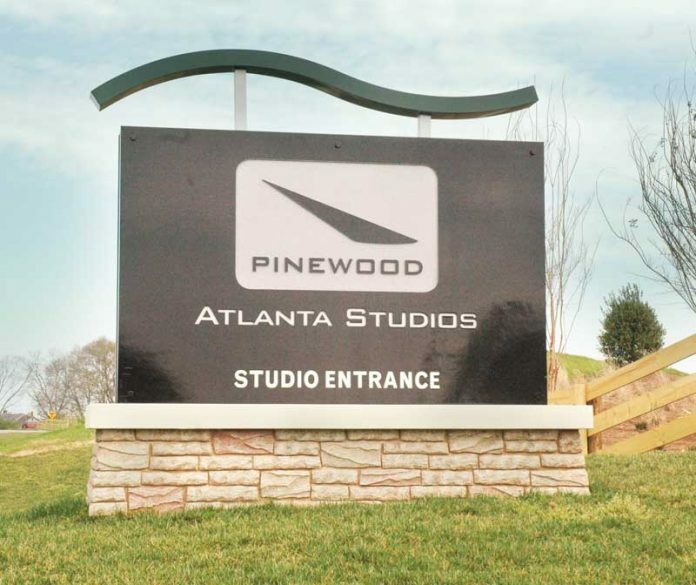 “The decision for Pinewood to set up operations at Pinewood Atlanta Studios was the tipping point of whether we were going to have a sustainable motion picture industry in Georgia or not. The reality that Pinewood, one of the biggest studio companies in the world, were going to invest in Fayetteville to be one of the next great film production centers of the world, it was pretty amazing,” Miller said. Miller also commented on the growth of the state’s film industry. As for Pinewood Atlanta, the studio development on Veterans Parkway is nowhere near complete. And getting off the ground starting across the street is the large Pinewood Forrest retail, commercial and residential development, expected to attract both local residents and those from far beyond the boundaries of the Peach State.